Penderyn distillery is located in the village of Penderyn, about 50 kilometres north of Cardiff in the South of Wales, and was established in 1998 by the Welsh Whisky Company. Production started in 2000, and the first single malt was launched in 2004. Penderyn's production process differs somewhat from other distilleries. Firstly, they use a pre-made fermented wash that is made to their specifications at the Cardiff-based Brain's brewery; this would not be possible in the Scottish whisky industry where the mashing and fermentation processes must happen on the same site as the distillation. Secondly, the complete process from wash to new make is done in a single copper still that was designed by David Faraday, a descendant of Michael Faraday, the famed scientist. The still has three main sections that are linked together: A copper pot still has a pipe leading from the top to another column-still-like structure and the final spirit is collected in a huge glass bulb still safe. The Penderyn Madeira finish is the distillery's standard expression. It has been matured in ex-bourbon barrels and finished in Madeira wine casks. The nose is light, floral, and fruity with apples and grapes. There is also a rather distinct grassy element, followed by a healthy dose of wood spice. Overall I found this nose intriguing and rather pleasant, but also a bit difficult to grasp. The palate is light-bodied and grassy. Lemon zest takes centre stage, followed by hints of sweet vanilla and malty flavours. The finish is of medium length, spicy, and pleasantly warming. Hints of ginger appear towards the very end. This is the first Penderyn expression that I tried, and I would say the best word to describe it is "different". It is obvious that we are dealing with a young whisky here, 4-5 years old at most, and this comes through in the underlying roughness that to a certain degree is masked by the sweetness coming from the Madeira casks. Now I tend to quite like younger whiskies if they come with a decent profile but here I was struggling to grasp the essence. Although quite pleasant this was a bit all over the place – difficult to describe, really. It will not become a permanent fixture in my whisky cabinet but was absolutely worth trying. Yes, Penderyn is a hard whisky to describe, isn't it? I haven't tried the Madeira, but I'd like to. The peated one had me just as lost for words as you seem to be here. Thanks, @Pierre_W. @Pierre_W, thanks for an interesting review. That's a mind-expanding challenge to do a review of a whisky which is difficult to find words to describe. An epistemological and descriptive conundrum. 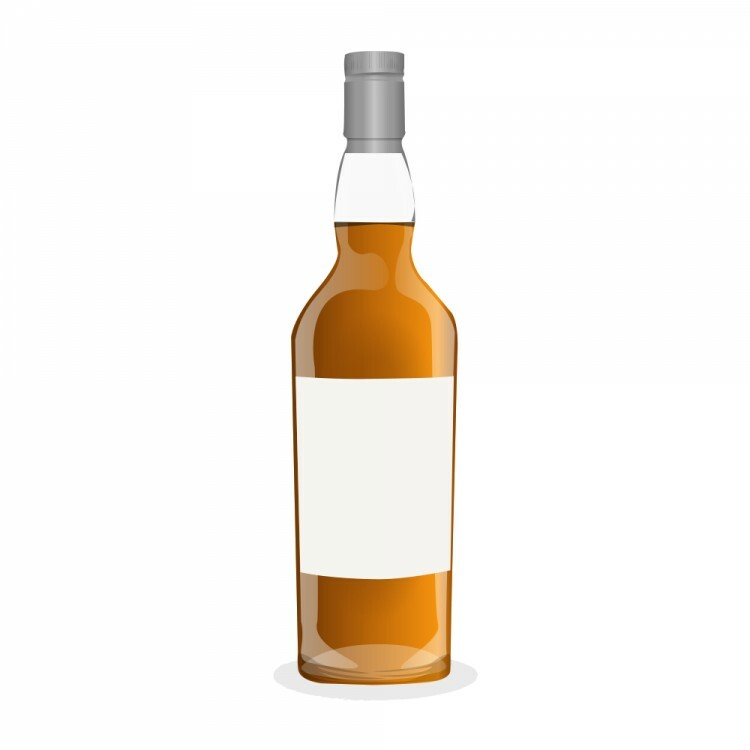 I have tasted a few whiskies which I found difficult to describe in words. I see a number of flavour descriptors in your review, yet you are not satisfied that they do a good job of getting to the essence. Life, and whisky, can be a bit elusive and mysterious at times. 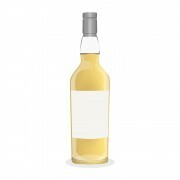 @Victor, would you consider FC Evolution or Collingwood 21 YO Malted Rye to be an example of a whisky that is "difficult to describe in words". @paddockjudge, while Forty Creek Evolution and Collingwood 21 yo Rye are quite unusual, I don't find them too difficult to describe. Evolution has a lot of wine and rye flavours, and the wine flavours change quickly in that whisky, which I'm actually finding pretty enjoyable. I've grown to like that oddball whisky more with exposure. I look forward to having more of it from that bottle of it you gave to my sister. The Collingwood Rye actually smelled and tasted to me strongly of boiled cabbage. I had the words for it, I just didn't like those flavours in rye whisky. 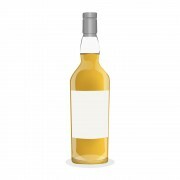 An example of a whisky which I found very difficult to describe was Bruichladdich Black Art 2.2. That one had lots of faint, unusual flavours, and seemed to shift emphasis quickly. The flavours were different, hard to pin down, and changing. That observation was from the recently opened bottle. 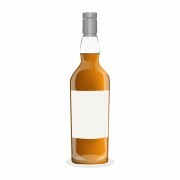 After the bottle took a few months of air the flavours became more defined and uniform. Another example is Michter's Bourbon, which I haven't tasted for several years now. That one has for me a medicinal quality which reminds me of Laphroaig. I cannot figure out where a bourbon would get some of those flavours. That is one weird-tasting bourbon. Another example of hard to describe to me is this simple one: ask a few of your friends to give descriptors of the taste of any species of agave. I've found that new tequila (and mezcal) drinkers used to whisky descriptors find agave to be an odd and disorienting base flavour. Recently I gave @Nock some Del Maguey Chichicapa Mezcal, and he was completely fascinated by that (novel to him and) odd flavour which was the flavour of the agave. He had just not tasted it before. His tendency was to want to break it down to component parts, but...it was the just the flavour of...agave. @Victor, indeed an interesting subject. Great example, @Nock's 'agave experience'.